Which Equipment Should You Buy to Shoot Videos? Few marketing tools are as versatile and effective as videos. Studies show that incorporating videos into your marketing mix can increase engagement, conversions and brand awareness. Even if you're shooting business casual or informal videos, the right equipment will give you a professional, polished finished product. Check out this list of equipment essentials for shooting your own content marketing videos. Start with a versatile camera. 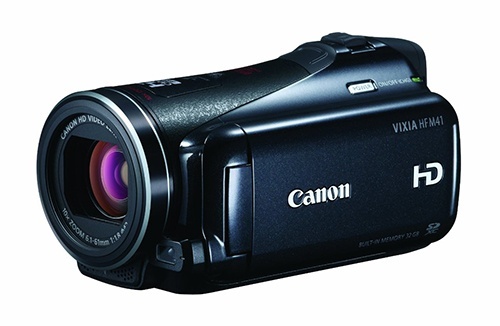 We love the Canon VIXIA HF M41 Full HD Camcorder for more than its long, impressive-sounding name. This little camcorder delivers a great picture, even in suboptimal lighting. Its Smart Auto setting automatically chooses the best setting, and the internal microphone delivers superb audio, so that even amateur videographers can capture clean, crisp video. Shed a little light on your subject. This camcorder light is the perfect addition to a wide variety of name-brand camcorders. Because it's dimmable, you can get just the right light for any setting. Thanks to the special LED bulb layout, you'll enjoy a wider range. And if you need even more light, the four extension slots mean that you can combine lights for different effects. You'll need this mini to universal shoe adapter to mount this light on the Canon VIXIA recommended above. Nothing says "amateur" like a shaky or crooked picture. That's why you need a tripod. 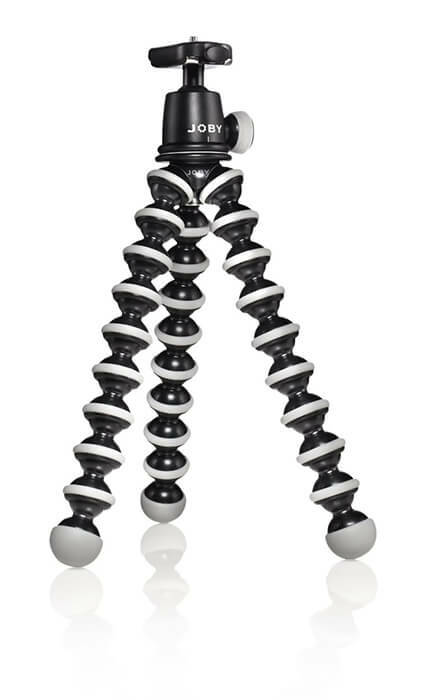 If you'll be shooting your videos in a location where a traditional tripod won't do, the Joby GP3 GorillaPod fits the bill. It has flexible joints along with ring and foot grips, to ensure that you can affix the tripod to just about anything. If you're more interested in a conventional tripod, check out the Dolica GX650B204 Proline GX Series 65-inch aluminum tripod. Lightweight and durable, this Proline tripod is easy to transport and set up. Nothing will derail your shoot faster than a dead battery or full memory card. We recommend the BM Premium Fully Decoded BP-727 battery and charger for the Canon VIXIA camcorder. These rechargeable batteries come with a one-year warranty and are guaranteed to deliver the same power as Canon batteries. To store your videos, invest in a few 64GB SDXC memory cards. They're optimized for high-speed and high-definition video recording. Pack your gear for easy transport. 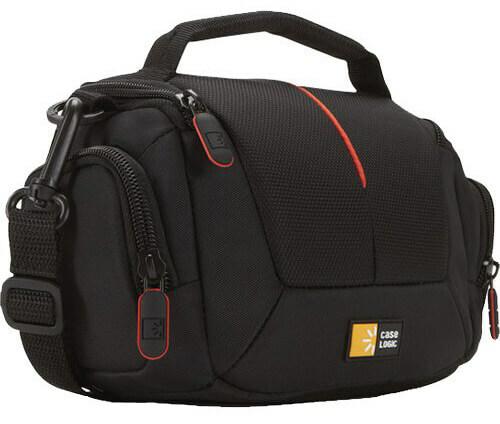 Keep all your equipment at your fingertips with the Case Logic DCB-305 camcorder bag. It has plenty of pockets for accessories, along with separate compartments for hardware and charger. And the bag is lightweight with a detachable, adjustable shoulder strap. 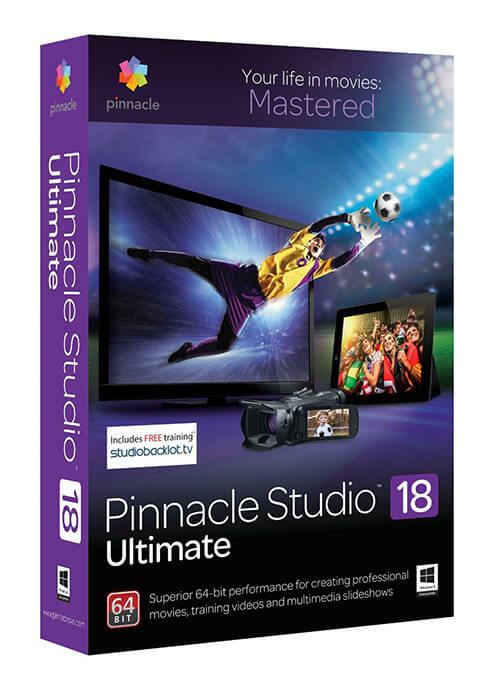 With Pinnacle Studio 18 Ultimate, you're ready to overcome any video-editing challenge. This version is built on a native 64-bit architecture and offers support for XAVC S for 4K and HD. You can record directly from your screen or get funky with 3D features. With plenty of presets, plugins and royalty-free tracks, this video-editing software gives you the power to make your videos shine. 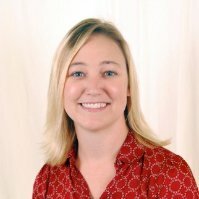 Kristin Masters is a former madison/miles media team member. 9 Ways to Start Making Great Videos Now!